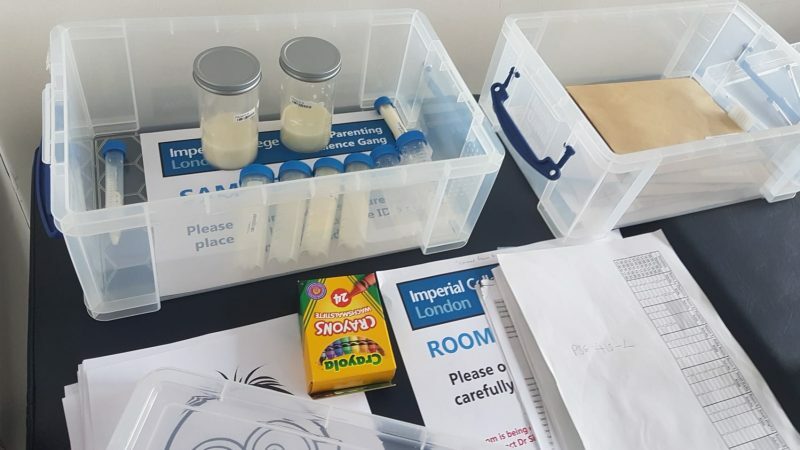 Over one hundred mothers gathered yesterday at Imperial College, London to donate breast milk to the first research study analysing how the composition of breast milk changes as children get older. The experiment, probably a world record for the number of mothers expressing milk in one place, has been championed and designed by citizen science project, the Parenting Science Gang (PSG), funded by Wellcome and working in collaboration with Imperial College London and the Hearts Milk Bank. 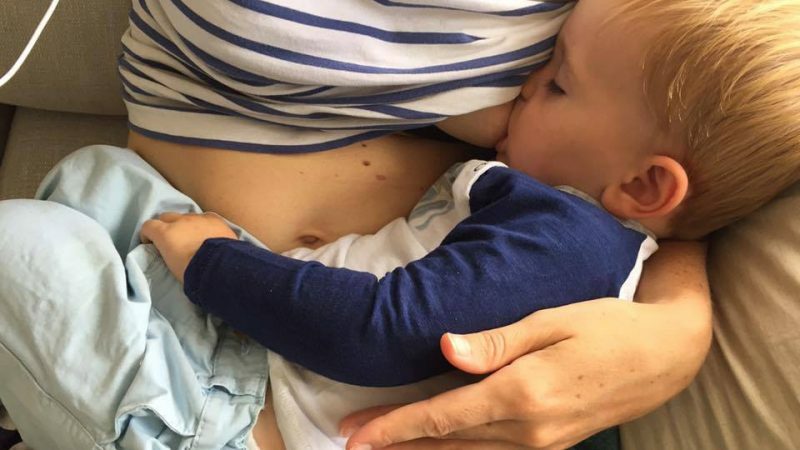 “We are hugely excited about this experiment and the enthusiasm of our breastfeeding mums for finding out what is in their milk and how it benefits their children. We have mothers coming from all over the UK – Poole, Manchester, Galloway and Monmouth, as well as London and the surrounding areas – who are nursing children of various ages, demonstrating an enormous commitment to this important study. The results of this ground-breaking experiment will be made available to the public.